Greetings family and blessings to all. We invite you to the next edition of Making The Connection, where we strive to connect the lives we lead as Martial Artist with our everyday lives. 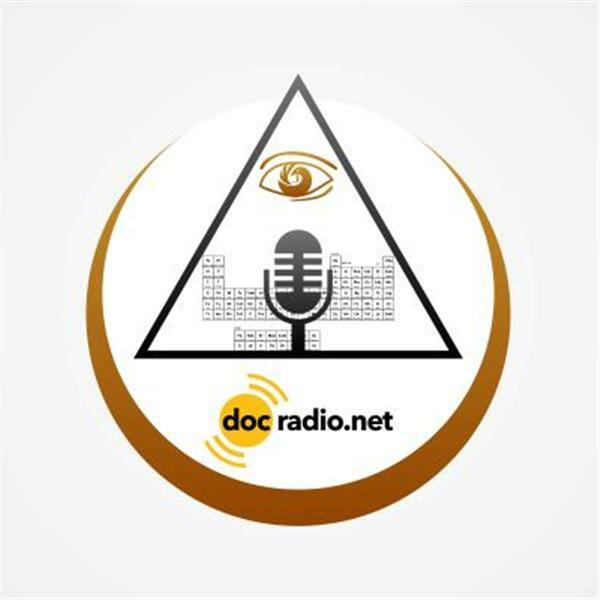 Join your host Soke Haisan Kaleak at 8pm and add volume to your thoughts and views by calling 646-716-6825 or listen online @Docradio.net "Making The Connection with Soke Haisan Kaleak" And remember we also have shows in our archives that you can listen to at your leisure.